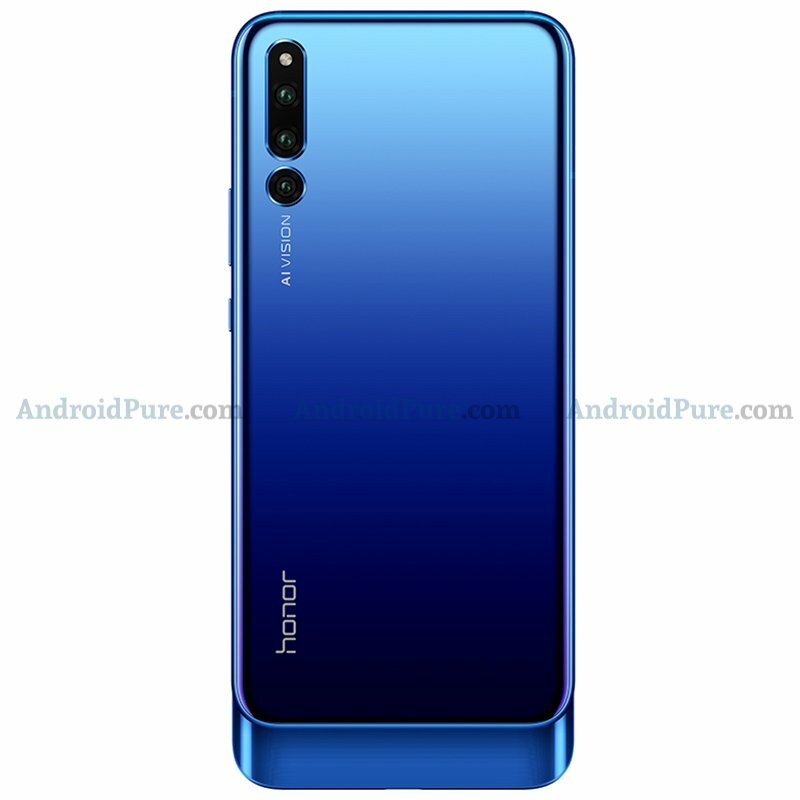 Honor is set to officially unveil a new flagship Honor Magic 2 on October 31 and we are still almost a week away from the official launch. 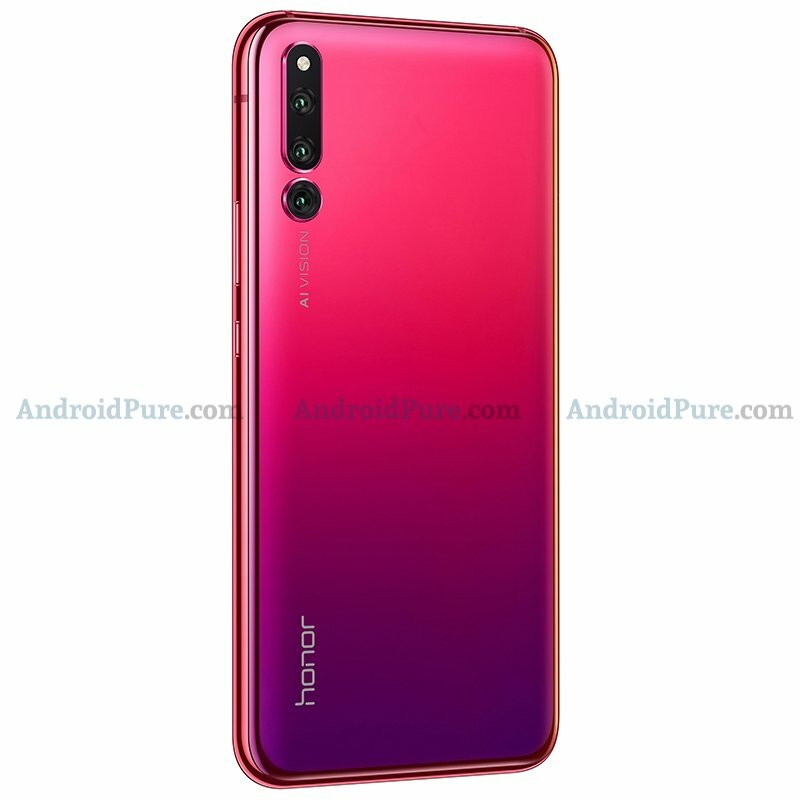 The official press renders of Honor Magic 2 has leaked which reveal all the design details of the phone including the colour options. 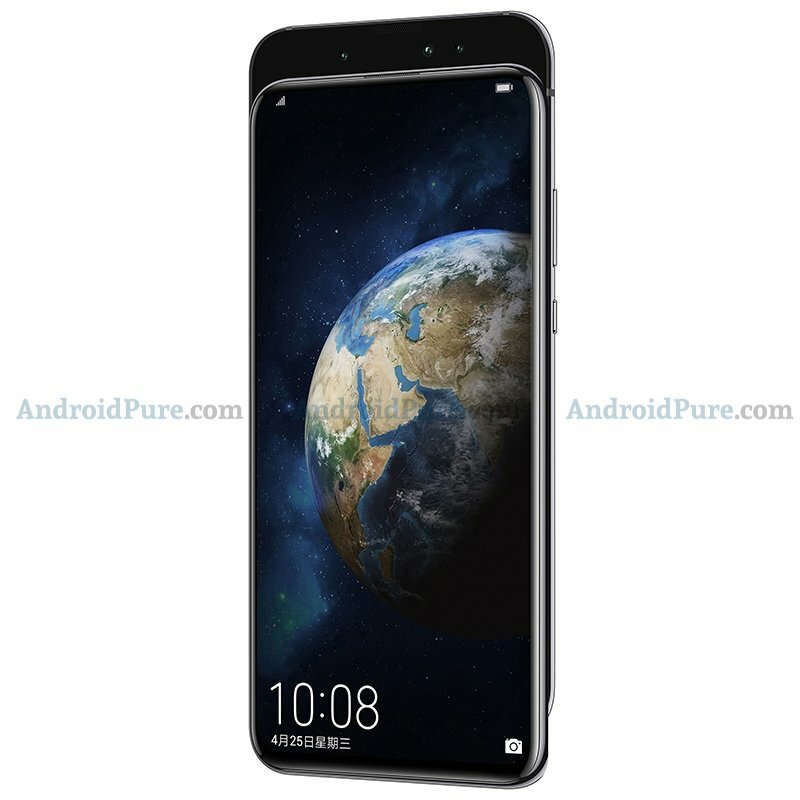 Androidpure has accessed the official press renders as reproduced which confirm the three rear cameras aligned vertically with LED flash on top while there is no rear fingerprint sensor confirming the in-display fingerprint sensor. The power button and volume rocker buttons are on one side while there is no button on the other side. 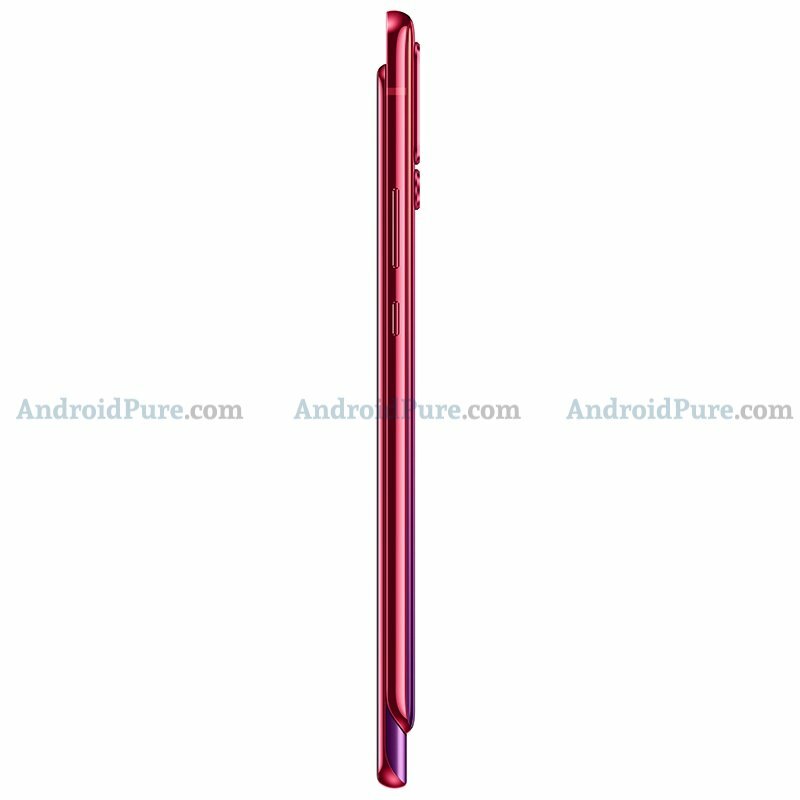 The slider mechanism separates the front and rear portion of the phone which come with a curved design at sides. The camera module at rear comes with a slight bump and is not seamless with the rear panel. We can see three gradient colour options of Blue, Pink and Silver. The official names of these colours may be different. 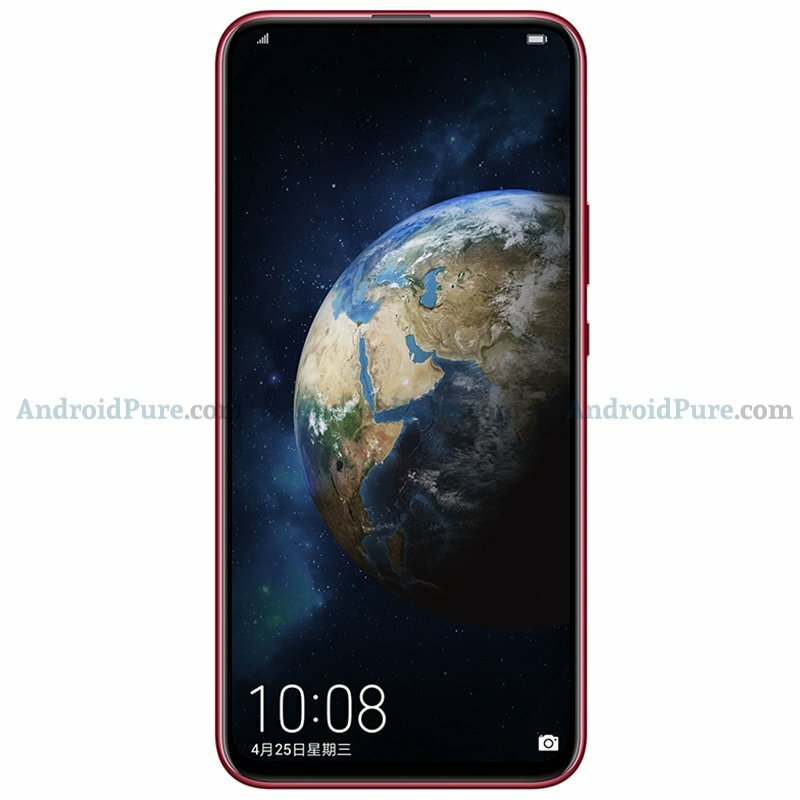 Honor Magic 2 is already listed on Chinese certification agency TENAA with all the hardware specifications. Based on that listing, Honor Magic 2 features an In-display fingerprint sensor placed in the 6.39-inch AMOLED display that supports a Full HD+ resolution of 2340 x 1080 pixels, having an aspect ratio of 19:9. The phone has no notch, thanks to the slider mechanism design which reveals the selfie camera. 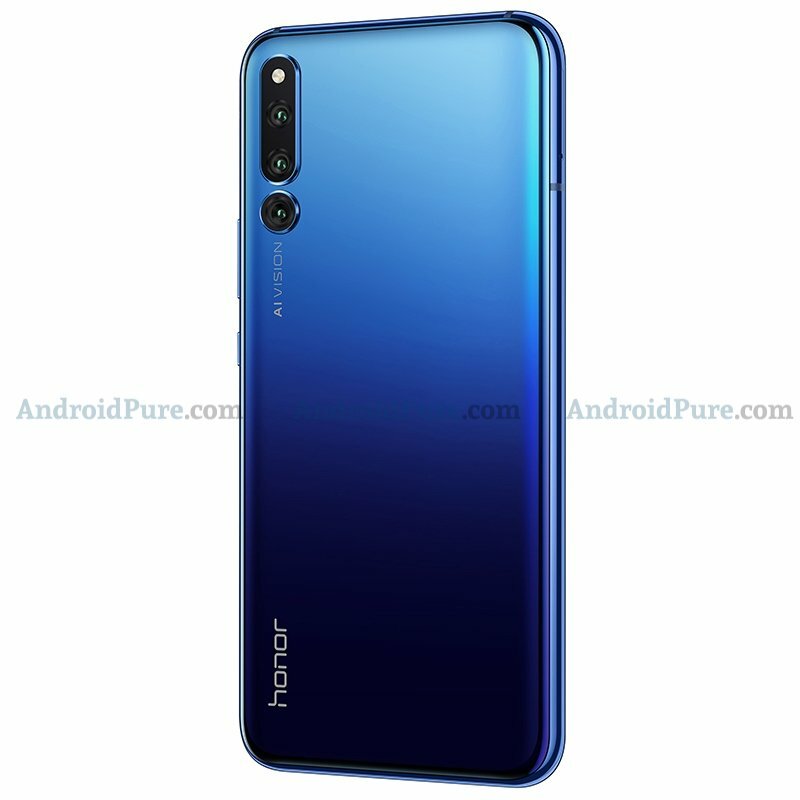 That’s actually selfie cameras because the Honor Magic 2 tech specs list three front cameras consisting of 16MP + 2MP + 2MP lenses. It is possible that the 2 lenses are used for the 3D Face Unlock ToF (time-of-flight cameras), according to a leaker.